Totara Learn is a flexible, open Learning Management System (LMS) that gives organisations like yours the freedom to learn. 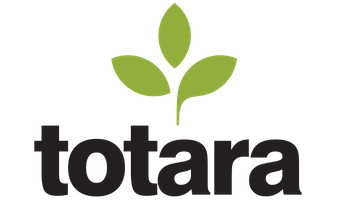 Why Totara – Over 11 million users. Enterprise open source LMS and social learning platform used by some of the world’s leading brands. Totara Learn is a flexible, open LMS that gives organisations like yours the freedom to learn. Deliver training and performance appraisals anywhere, anytime, improve engagement, ensure compliance, and achieve breakthrough results across your organisation and extended enterprise. Achieve your business objectives through effective learning and development with our game-changing Learning Management System. Totara Social opens the flow of knowledge and is a catalyst for collaboration throughout your organisation. The innovation, freedom and control of open source – with the simplicity, immediacy and lower cost of software-as-a-service.